Dave has a Master’s in Occupational Therapy and a Master’s in Health Administration, both from the Medical College of Virginia. 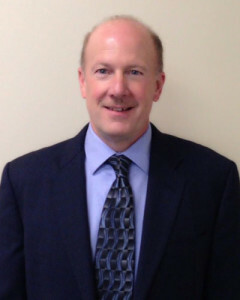 With over 25 years as an Operations Executive in the healthcare industry, Dave’s experience includes senior leadership in acute care, acute inpatient rehabilitation, sub-acute care, physician practice management, and AL/IL outpatient therapy. He has been instrumental in helping multiple organizations achieve JCAHO and CARF accreditation. He has had the privilege of serving on CMS and AOTA work groups, in addition to working closely with the Arthritis Foundation, and currently serves on the Board of Directors for the Area Agency on Aging for Southwest Florida (AAASWFL), and the Board of the Florida Assisted Living Association (FALA). He is actively involved with the National Association of Rehabilitation Providers and Agencies (NARA) and the Collier County Injury Prevention Coalition. Cory received both her Bachelor of Science in Rehabilitation Psychology and her Bachelor of Science in Occupational Therapy from the University of Wisconsin Madison. She has extensive experience in rehabilitation management, program development and marketing in various settings, including Skilled Nursing Centers, Assisted Living Centers, Independent Living Centers, Rehabilitation Hospitals, and Home Health. Cory is a certified MDS 3.0 Resident Assessment Coordinator through the American Association of Nurse Assessment Coordination, and a Certified Aging in Place Specialist through the National Home Builders Association. Cory is actively involved with the National Association of Rehabilitation Providers and Agencies (NARA) and the American Occupational Therapy Association (AOTA). She was selected to be part of AOTA’s Leadership Development for Managers Program, participating in AOTA’s Vision Summit of 2015. 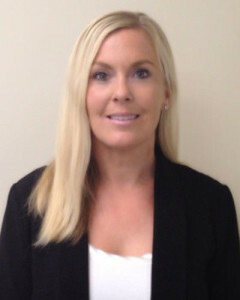 Originally from Maryland, Kate earned her undergraduate degree from the University of Maryland and her Doctorate in Physical Therapy from the University of St. Augustine in St. Augustine, FL. 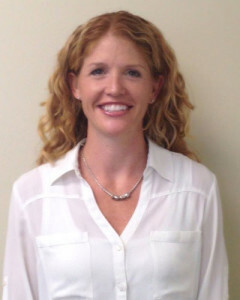 Kate has extensive clinical experience in skilled nursing facilities, outpatient clinics and home health. She also has worked in acute care, wound care clinics and inpatient rehabilitation in hospitals. One of her most unique therapy experiences was working in a hospital for persons with spinal cords injuries in Birmingham, Alabama which taught her the value of hard work and pushing patients to reach their maximum potential. She brings all of this knowledge and experience to her favorite population to work with, the 65 and older residents of our communities. Kate is an avid member of the ASPCA and a local member of the Conservancy of Southwest Florida. She has completed course work for the Manual Therapy Certification from the University of St Augustine, and for Vestibular Rehabilitation while working alongside neurologists to assist in treating various vestibular disorders. She is a credentialed clinical instructor through APTA and a Certified Personal Trainer. Rafael is a AAAI Certified Personal Trainer. He has been in the fitness industry for over 7 years as a Personal Trainer, Boot Camp/Group Fitness Instructor, and Sports Agility Trainer. Rafael attended Edison State College and also received certifications as both a Firefighter and EMT. 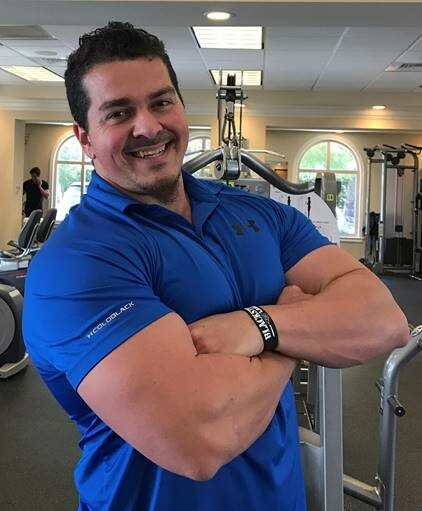 A lifelong interest in fitness coupled with a passion for helping others led to his present dedication… working with individuals at all levels who want to stay in shape and get healthy. DPT, OCS, CSCS, COMT, Cert. MDT, TPI Cert. 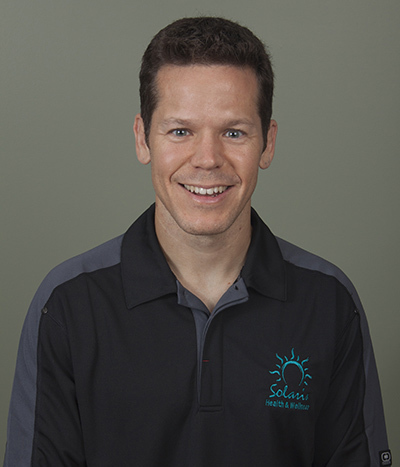 Bill is a licensed physical therapist with more than 18 years of experience. He earned his undergraduate degree from University of Florida and his Doctorate of Physical Therapy (DPT) from A.T. Still University. Bill was also an Adjunct Professor teaching doctoral students assessment and treatment of the spine at Florida International University. His clinical emphasis is in orthopaedics, neck and back pain, and manual therapy. Bill has been a board certified Clinical Specialist in Orthopaedics (OCS) for 10 years and a Certified Orthopaedic Manual Therapist with the Ola Grimsby Institute (COMT). He is also certified in Mechanical Diagnosis and Therapy by the McKenzie Institute (Cert. MDT), specializing in one of the most research-supported methods for treatment of the spine. In addition, he is also a Certified Strength and Conditioning Specialist (CSCS) with the National Strength and Conditioning Association (NSCA). Bill is also a Clinical Instructor, working with students from multiple PT and PTA programs, including Florida Gulf Coast University and Hodges University. © 2016 Solaris Rehab LLC. All Rights Reserved.